The runs are over, but you can still see the occasional skeleton along the banks of the rivers in the area. These skeletons are the remains of one of the most famous of Puget Sounds residents, the Salmon. 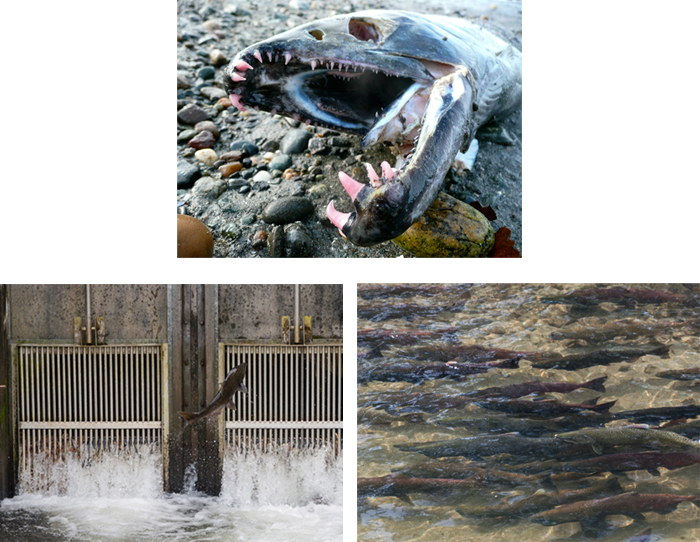 This episode is all about salmon in Puget Sound. 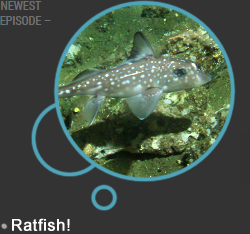 So, grab something to snack on, as we explore the lifecycle of one of the most reliable creatures on the planet! As always, thanks for listening. And, like these guys are so famous for, keep swimming.